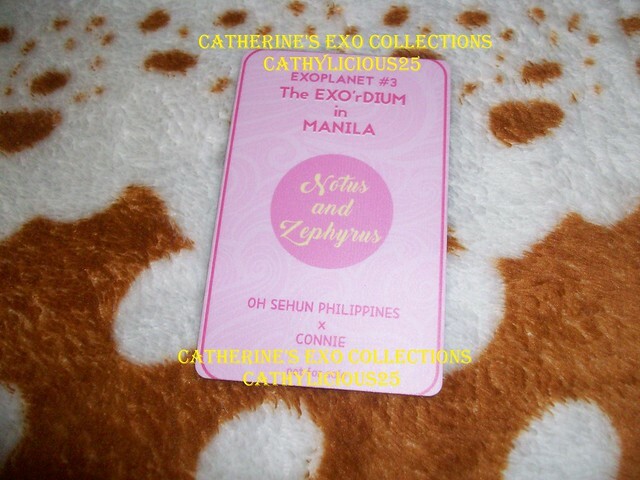 Last February 25 and 26, 2017, EXO had their two days concert here in Manila again. 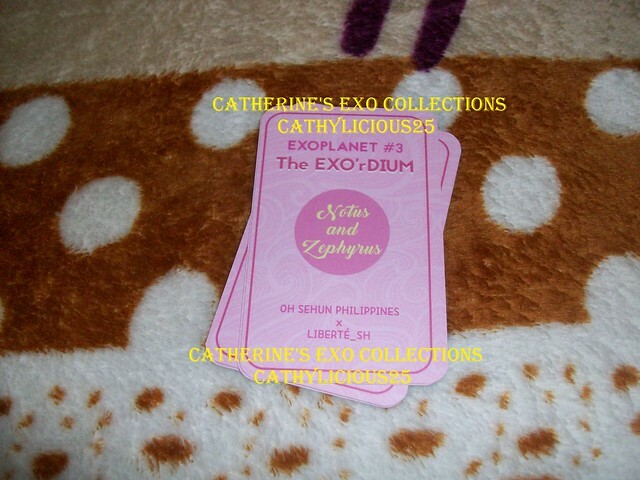 This was EXO 2nd solo concert in the Philippines. 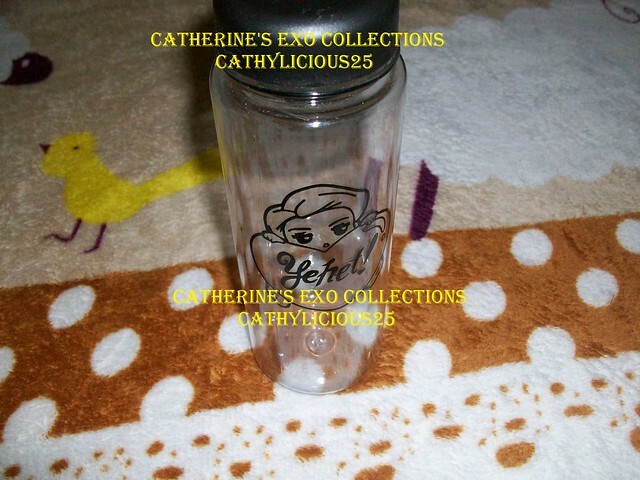 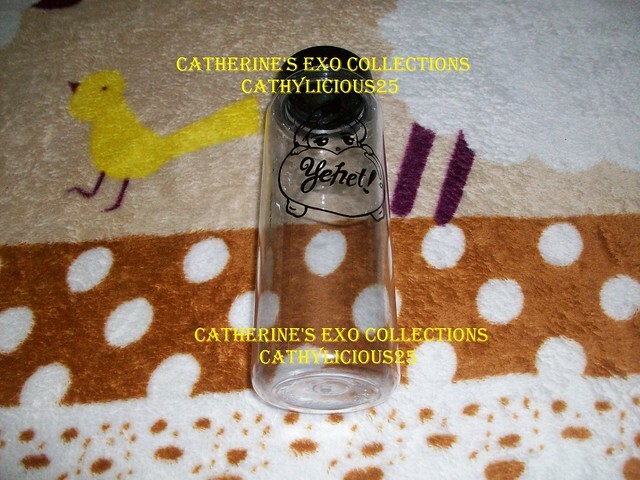 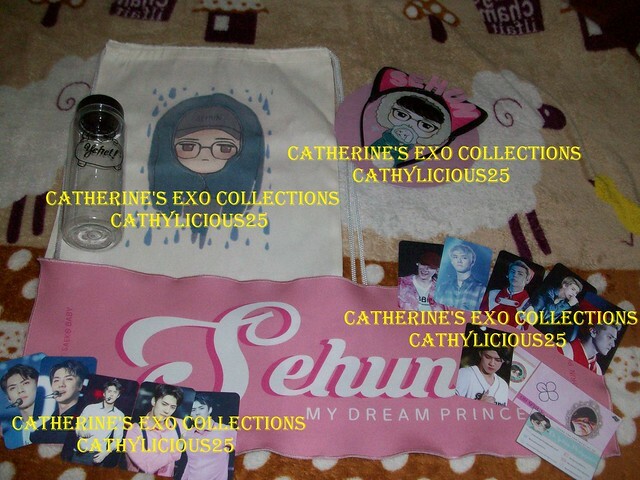 There were a lot of fan projects that were given and sold before the concert. 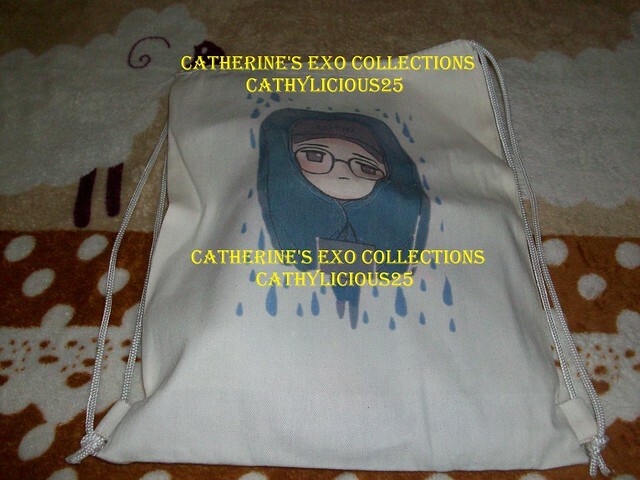 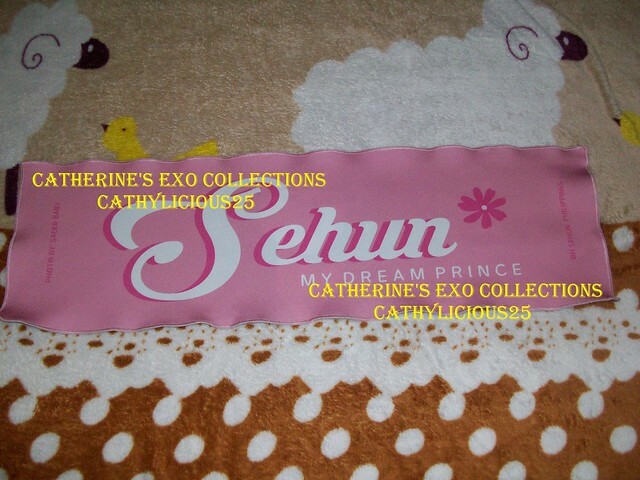 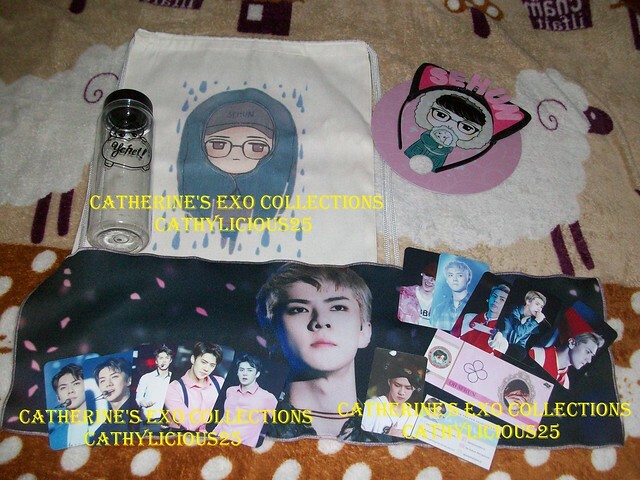 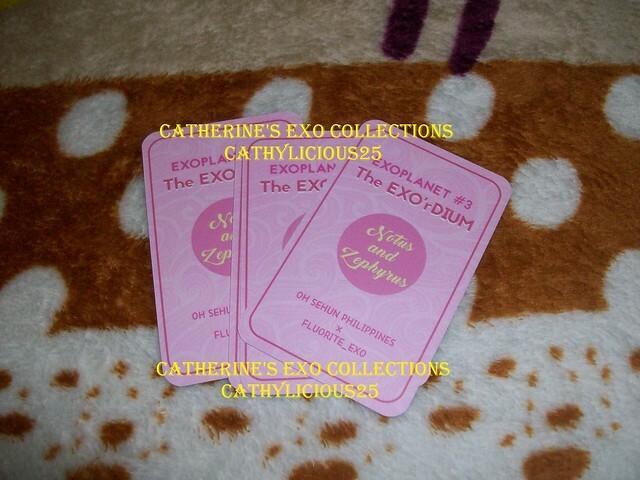 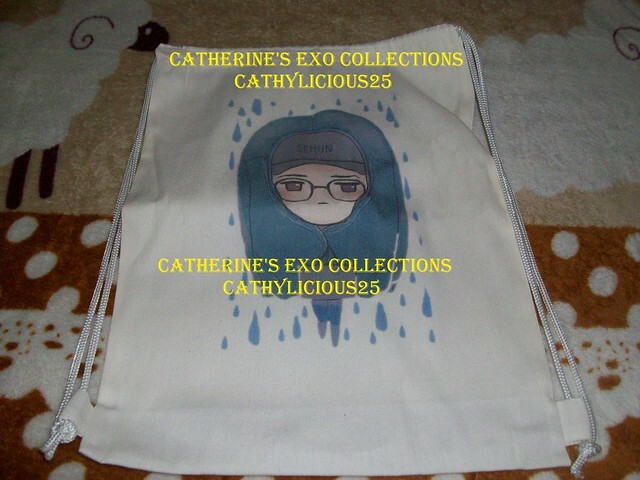 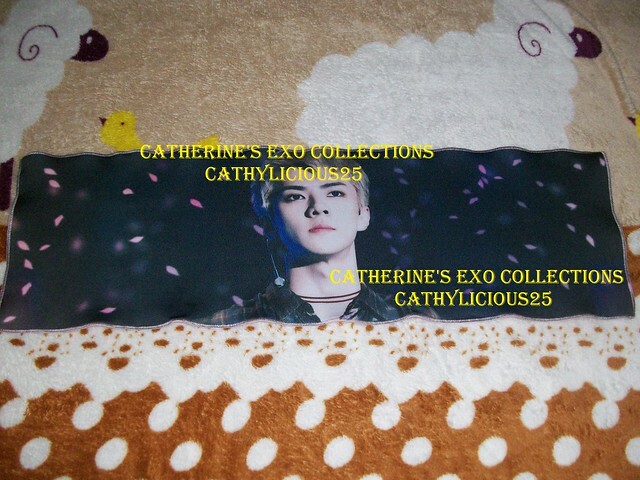 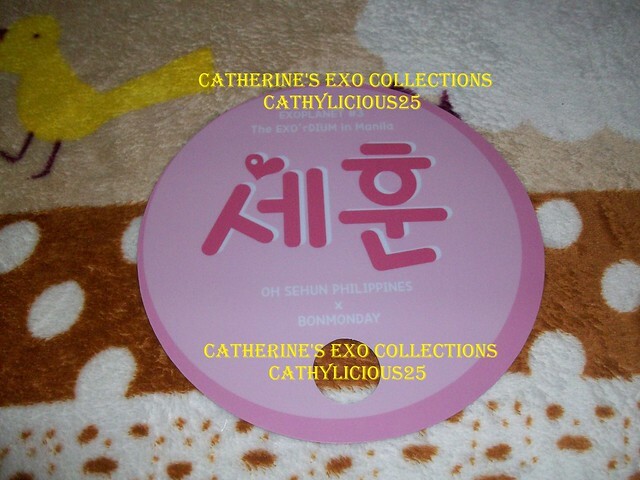 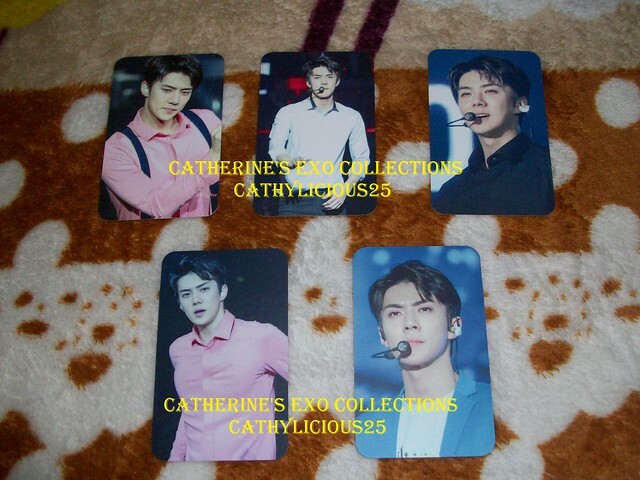 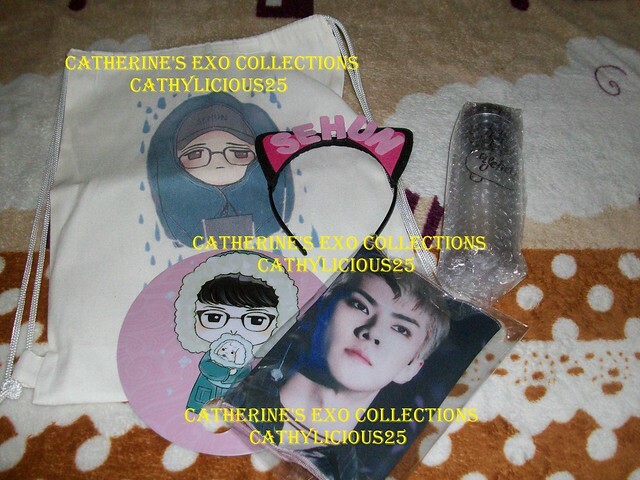 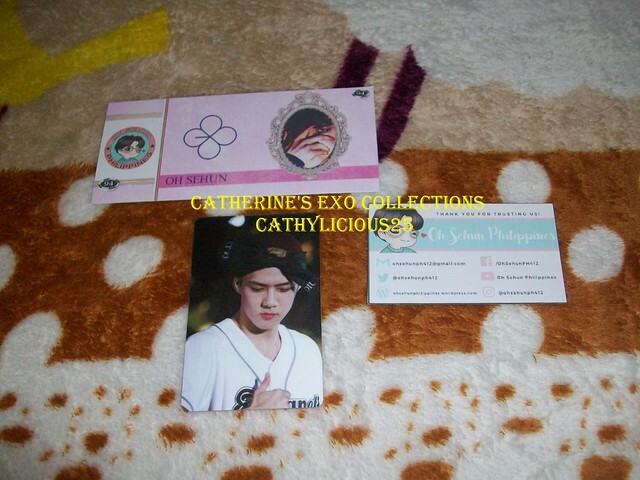 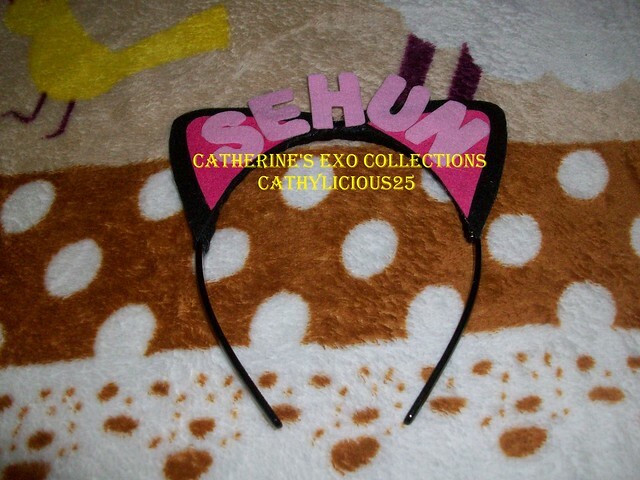 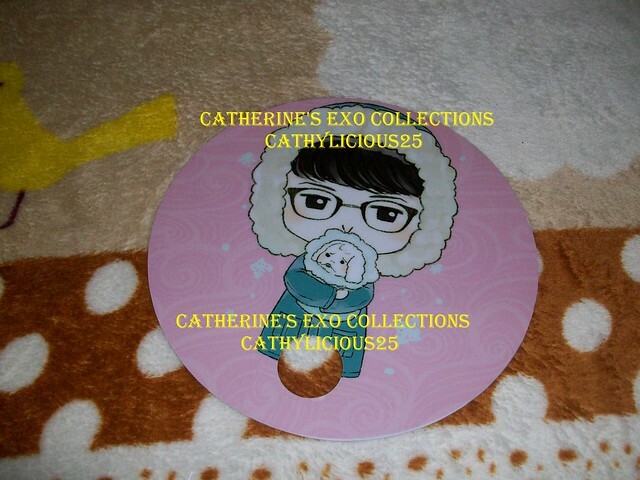 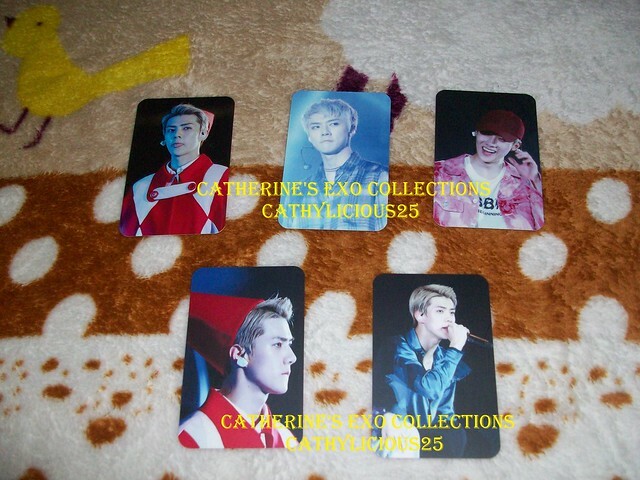 And because I am a Sehun fan, I bought Oh Sehun Philippines Fan project again. 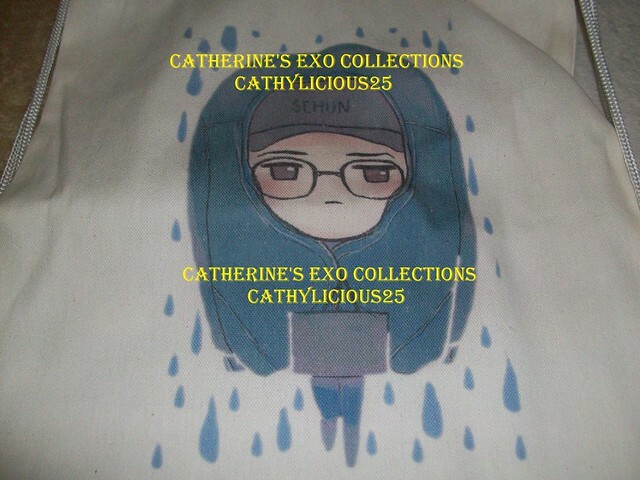 Just like last year, they collaborated from different Sehun fansites for this project.